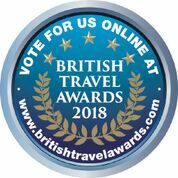 Blog > British Travel Awards - what do our customers think? As the world’s most trusted supplier of ratings and reviews, we’re delighted to share that through Feefo, we have a score of 4.7/5. These ratings have been compiled over more than 1,700 reviews received directly from our customers, and it’s safe to say that we’re particularly proud of them! 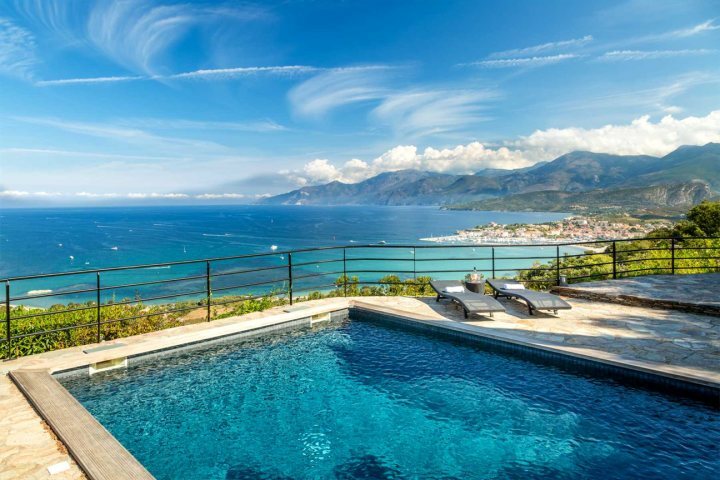 Upon completion of their holiday, we ask our customers to fill out a questionnaire where they can rate their overall experience with Corsican Places. For the 2015 season and 2016 season, we were rated at 93%. In 2017, 92% of our customers said they would definitely or probably recommend us, with just 1% of our customers saying they were not likely to recommend us. 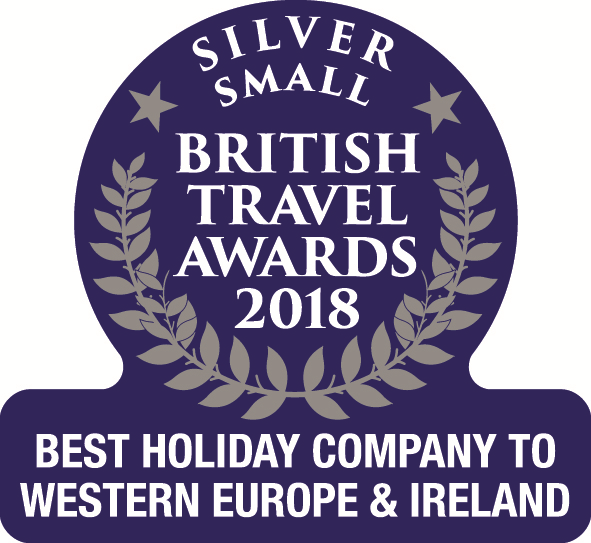 In order to make sure we have a holiday suited to each and every holiday-maker, we always endeavour to provide as much choice as possible. 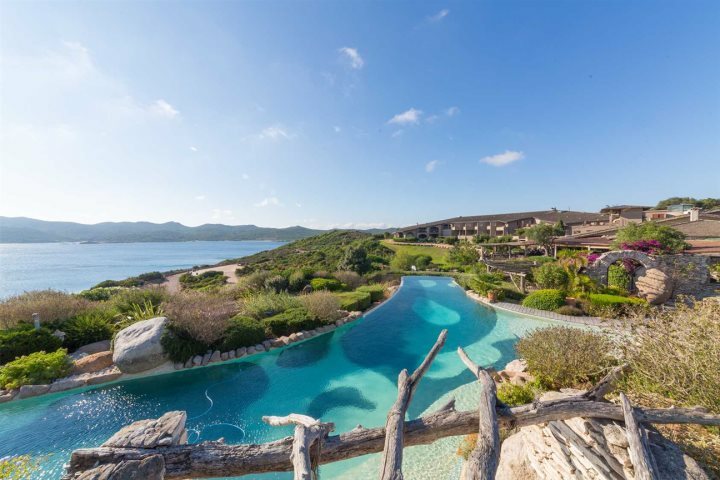 In doing so, we’ve built up a large selection of villas, hotels and apartments ranging from budget to luxury, as well as holidays designed for couples, families, walking trips and more. 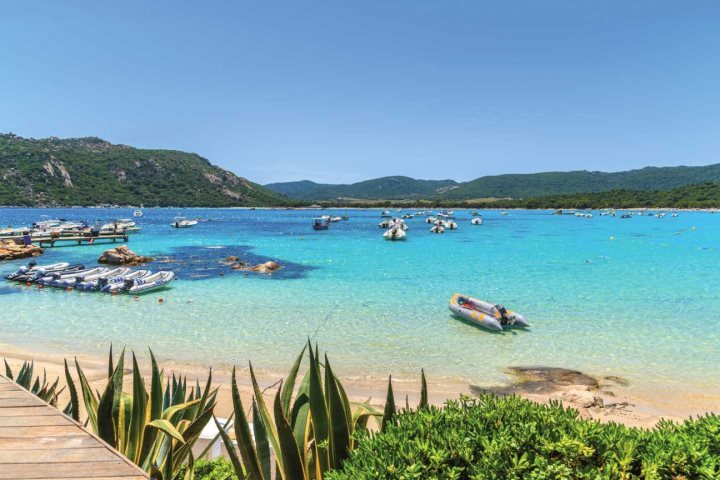 You can visit Corsica.co.uk/holiday-ideas to find out more.